Male hair loss, also known as MALE PATTERN BALDNESS or MPB, is the most common form of hair loss. It affects over 50% of the adult male population and 70% will experience some form of Hair Loss during their lifetime. However, it is not simply because of the ageing process. Approximately 25% of the male population has already begun the balding process by the age of 20. At Elite Hair Restoration we see clients in their 20's and 30's that are not prepared to endure the impact of early hair loss and the effect this will have on not only their looks but their lives in general. Loss of hair can have a huge impact on an individual's self confidence, no matter what age you are when your hair starts to recede. Many men will try and compensate for baldness and disguise it by letting the remaining hair grow much longer, or they may start to wear baseball caps or hats more frequently to hide their thinning hair. Below is the "Norwood Scale". The Norwood Scale is an internationally recognised scale which shows the progression of Male Pattern Baldness (MPB). 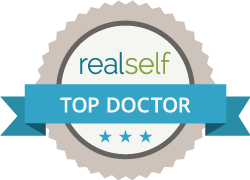 Hair Transplant Surgery has evolved in recent years and the results from Hair Restoration Surgery are significantly better than years gone by. Older techniques may not produce the natural results that either patient or surgeon desire. 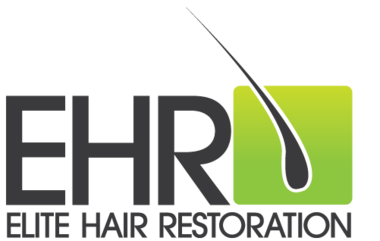 At Elite Hair Restoration we offer both FUT, Follicular Unit Transplant (also known as Strip Harvest or FUSS Follicular Unit Strip Surgery) as well as the latest surgical technique FUE, Follicular Unit Extraction.